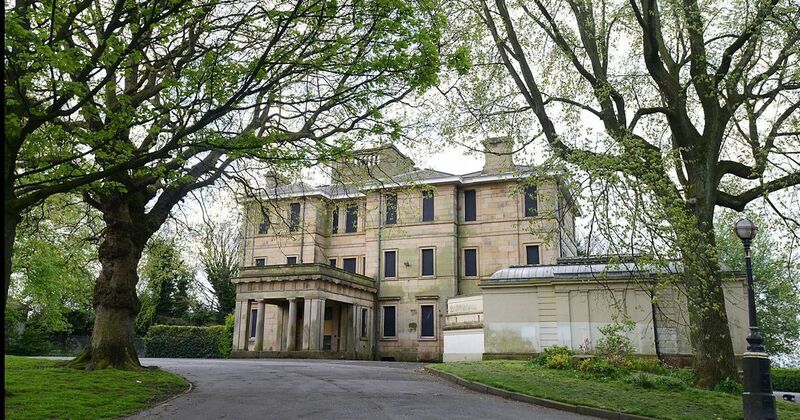 The Salford Red Devils Foundation are looking for support from the local community, in a campaign to restore the out of use Buile Hill Mansion. The Foundation are heading a consortium which intends to open the mansion as a Salford Community Heritage Centre which would give a recreational and educational centre in an area which currently lacks facilities. An expression of interest has been submitted to Salford City Council, and the Foundation are hoping to gain the support of the local area as they bid for approval. Outlaid in the plans submitted to the council, the Foundation are looking to install a Salford Museum of Rugby on the first floor of the building, which will celebrate the rich history of the sport in the City, dating back to the formation of Salford Football Club in 1873. Alongside the museum, the plans propose a community radio facility, with the aim to provide education in broadcast media, as the city continues to embrace new and digital industries. The building would also be used to house fledging and start-up businesses in community office space, as the consortium looks to support local entrepreneurs. Buile Hill Mansion has a rich history in the heart of Salford, and the proposed renovation will celebrate that heritage with themed tea rooms and function facilities which would be made available to the public.